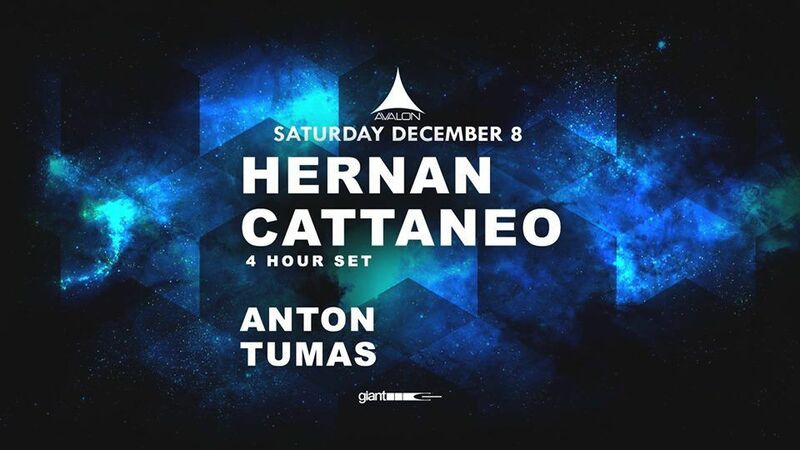 Let’s meetup for a 4 hour set from Hernan Cattaneo! 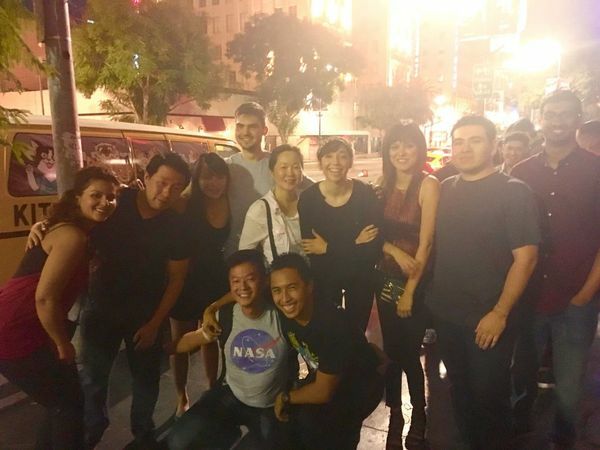 MEETUP INFO: Please comment below & make arrangements to meet up with our members. The suggested meetup spot is inside Avalon (http://j.mp/AVALONRL) at the Pioneer DJ Lounge by the stairs. The Pioneer DJ Lounge is adjacent to the middle bar, which is the very first bar when you walk inside.